Our Connected Car Care creates a vehicle that is connected for the driver, their family and to Dykstra’s Auto Service. 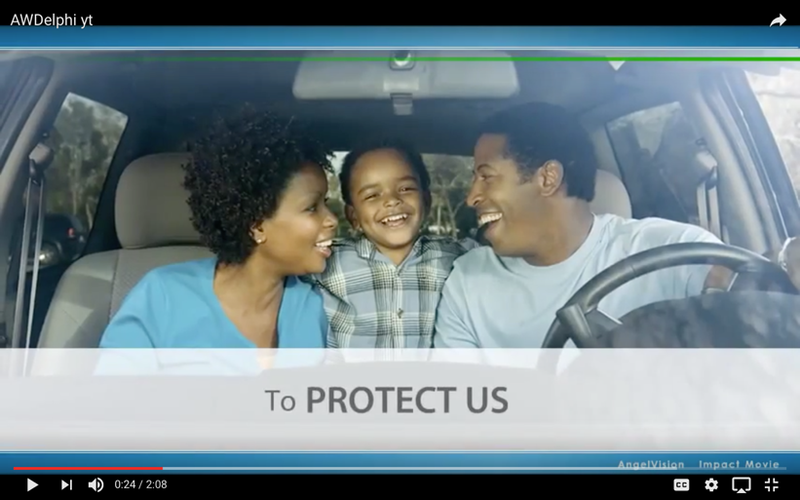 This connection not only gives you peace of mind when dealing with your family, it will also help keep your vehicle in top running condition which saves you money. You can set alerts for curfew, driving boundaries, speed and other aggressive driving styles, like hard braking. Helps you drive more efficiently, by monitoring all aspects of engine performance and letting you and us know if there are problems. Your vehicle will tell you (and us) when it’s time for routine maintenance and service. Safe Route Roadside Assistance. Up to a $225 value per year. If your not sure what package would be best for you, or if you have any questions or concerns, give one our our service advisors a call. They’re always here to help!